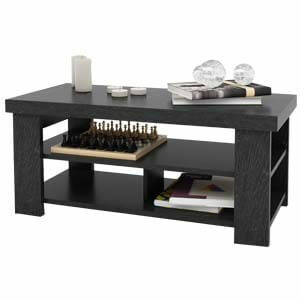 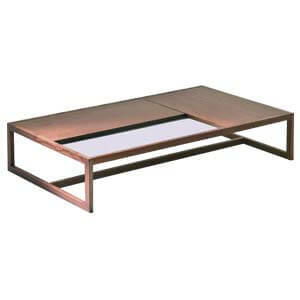 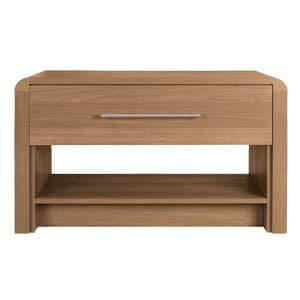 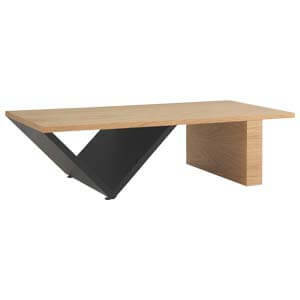 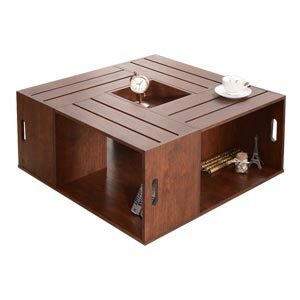 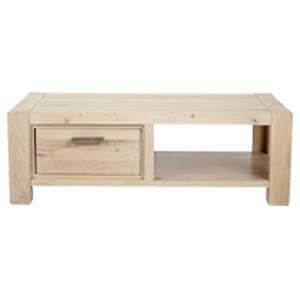 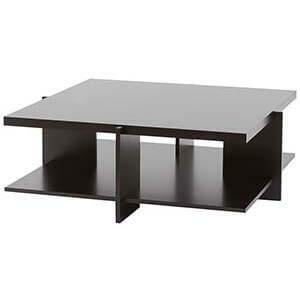 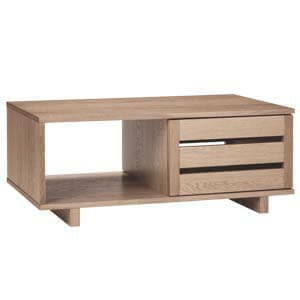 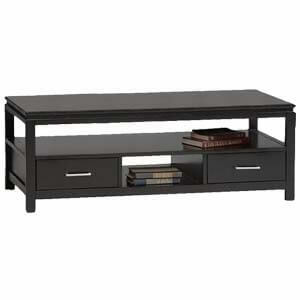 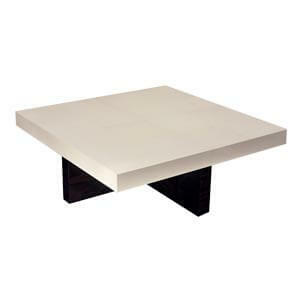 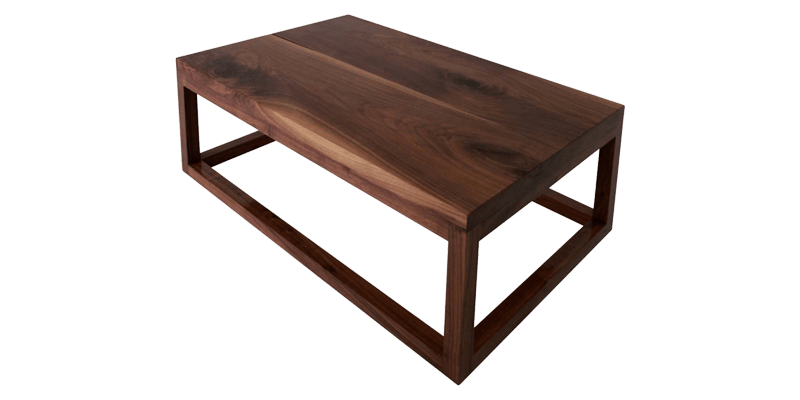 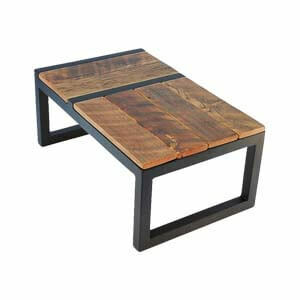 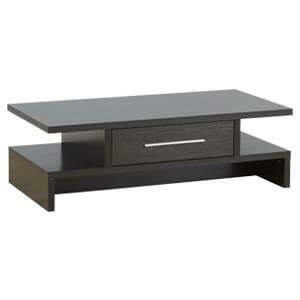 This rectangle coffee table is very unique in make and texture as its composition is of rich wood. 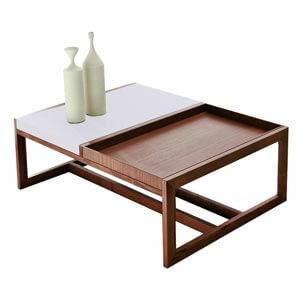 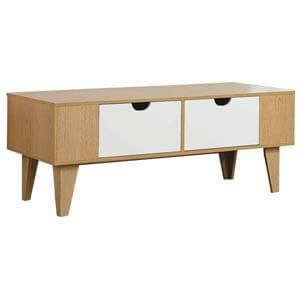 The features include a wooden box frame, extensive knotting, solid wood which has natural irregularities. 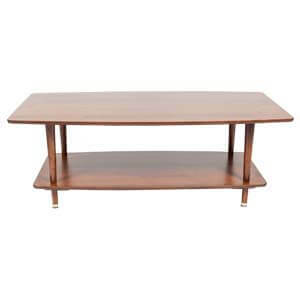 We recommend that this furniture be paired with matching upholstery and carpets to get a a nice mid-century look to the room being placed in.